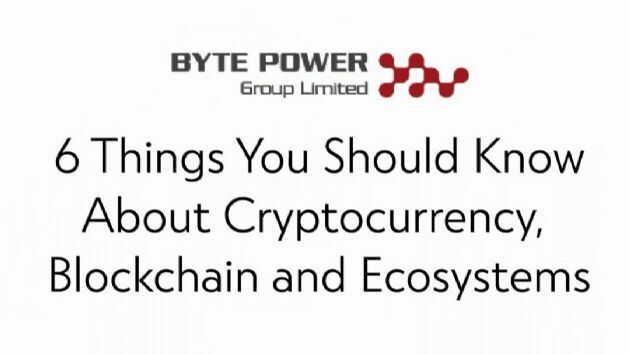 Byte Power Group Ltd (ASX:BPG) is pleased to provide an update on the Cryptocurrency Exchange business of its subsidiary, Byte Power Pty Ltd that was launched on 13 January 2019. 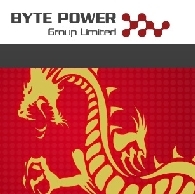 Byte Power Group Ltd (ASX:BPG) is pleased to announce the appointment of Mr William Yuen to the Board as a Non-Executive Director of Byte Power Group Ltd with immediate effect. 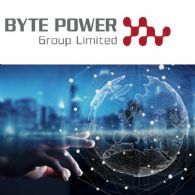 Byte Power Group Limited (ASX:BPG) reports on its performance for the half year ended 31 December 2018. 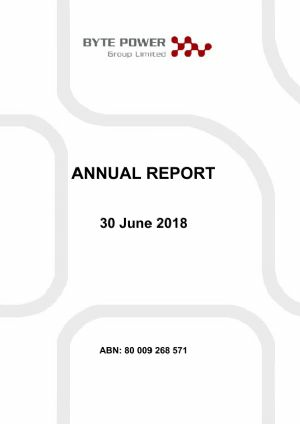 Byte Power Group Ltd reported a loss for the half year ended 31 December 2018 of $384,494 (December 2017: loss of $8,073,986). The loss for the half year included an impairment provision expense for debtors of $133,198. GoldFund (GFUN) (CRYPTO:GFUN) a new digital currency that provides development capital to proven gold resources. Users that possess GFUN coins are eligible to purchase discounted gold at the ZOMIA Gold Exchange (find out more: www.goldfund.io). 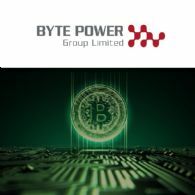 Byte Power Group Ltd (ASX:BPG) is pleased to advise that the cryptocurrency exchange being developed by its subsidiary, Byte Power Pty Ltd was launched by Byte Power X Pty Ltd, a fully owned subsidiary of BPPL on 13 January 2019 and has commenced trading. 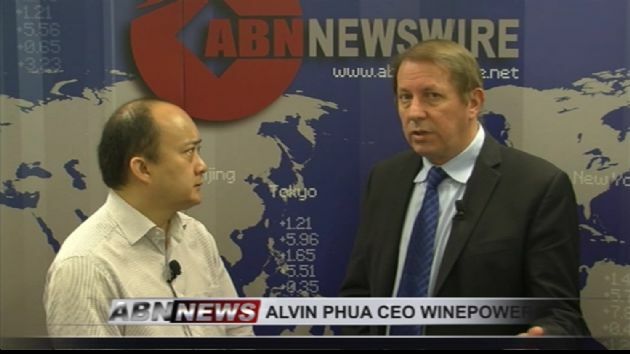 Byte Power Group Ltd (ASX:BPG) is pleased to advise that BPG and its subsidiary, Byte Power Pty Ltd ("BPPL"), along with Mr Alvin Phua have executed a Deed of Variation of the Settlement Agreement they signed with Soar Labs Pte Ltd on the 24th May 2018. 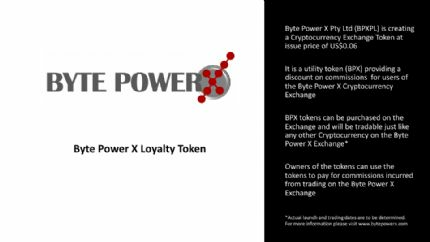 Byte Power Group Ltd (ASX:BPG) is pleased to provide an update on the Cryptocurrency Exchange developed by its subsidiary, Byte Power Pty Ltd.
On 19 July 2018, Byte Power Group Limited (ASX:BPG) announced that it intended to undertake a token generation event for the Byte Power X Loyalty Token. BPX Tokens are utility tokens relating to the loyalty program which provides a discount on commissions for users of the Byte Power X Cryptocurrency Exchange.